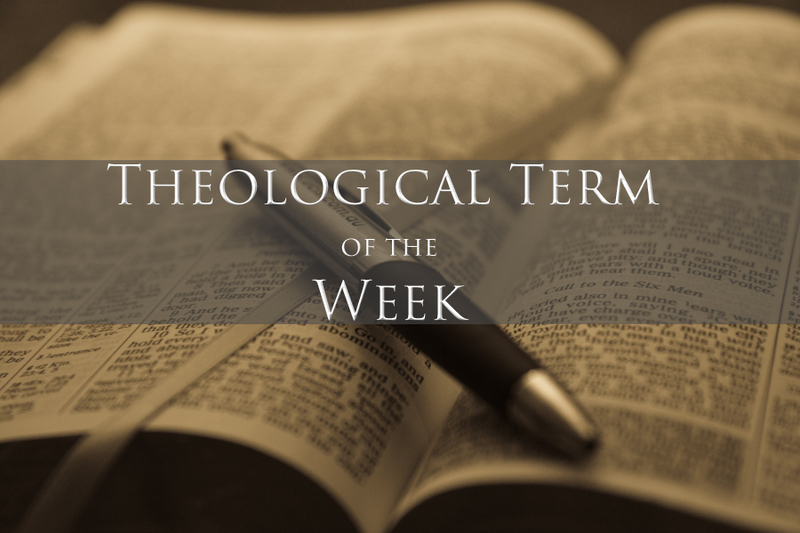 This week’s term: Preterition – The non-activity or passiveness of God, by which He, according only to His sovereign will, passes over those who are not elected unto salvation, leaving them in their unregenerate and condemned state. Last week’s term: Predestination – The eternal (pre-time) activities of God, designed to unfailingly bring the objects of His sovereign choice to the conformity to the image of Christ. It includes all things necessary to bring His saving purpose to complete fruition. Keep in mind that this English word is not used in scripture in relationship to damnation or eternal judgment.